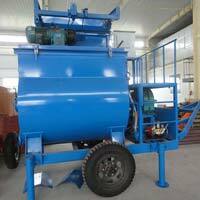 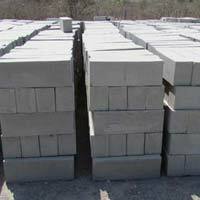 We are prime Manufacturer and Supplier of Cellular Lightweight Concrete Bricks Plants in, India. 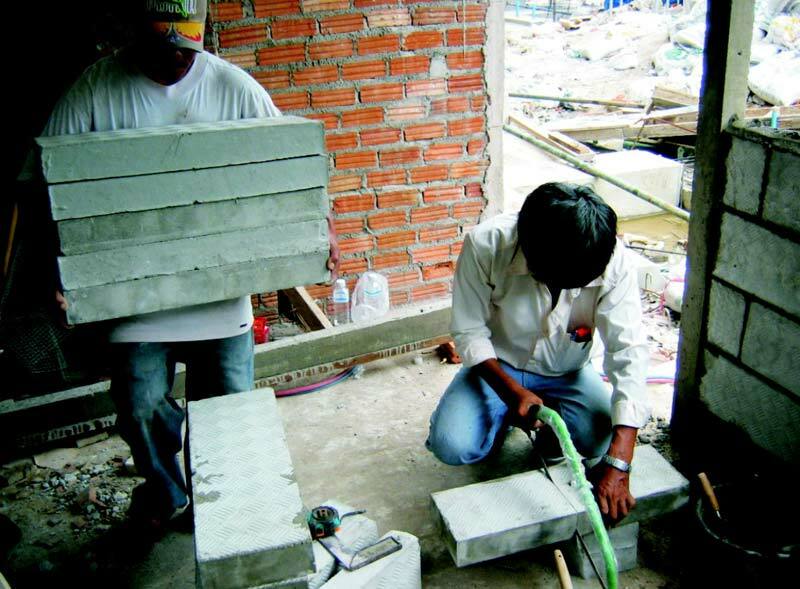 Made as per industry standards, our Cellular Lightweight Concrete Bricks are able to withstand extreme conditions. 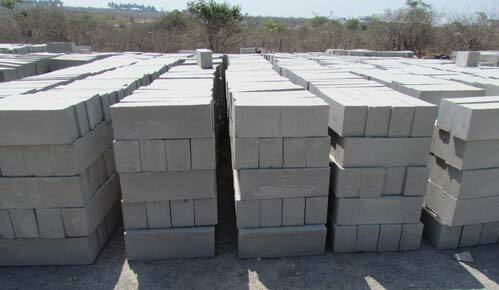 Available in different sizes and shapes, our Cellular Lightweight Concrete Bricks are nominally priced for the ease of buyers. 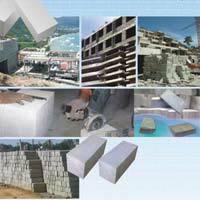 Cellular Lightweight Concrete (CLC) bricks are environment friendly and manufactured from common natural raw material. 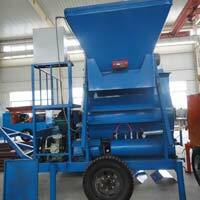 The energy consumed in the production process is only a fraction compared to the production of other materials and emits no pollutants and creates no toxic products or by products. 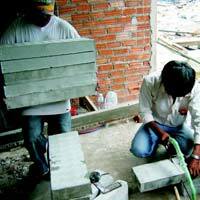 The CLC bricks that we offer provides thermal and sound insulations and also fire protection eliminating need for many layers of plastering and do not emit any toxic gas when exposed to fire. 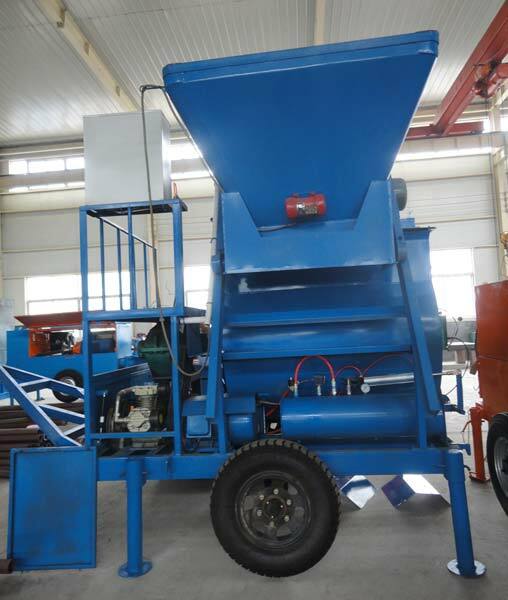 These bricks are highly strong and of customized shape thus requiring less amount of cement and plastering and giving an even shape to the construction. 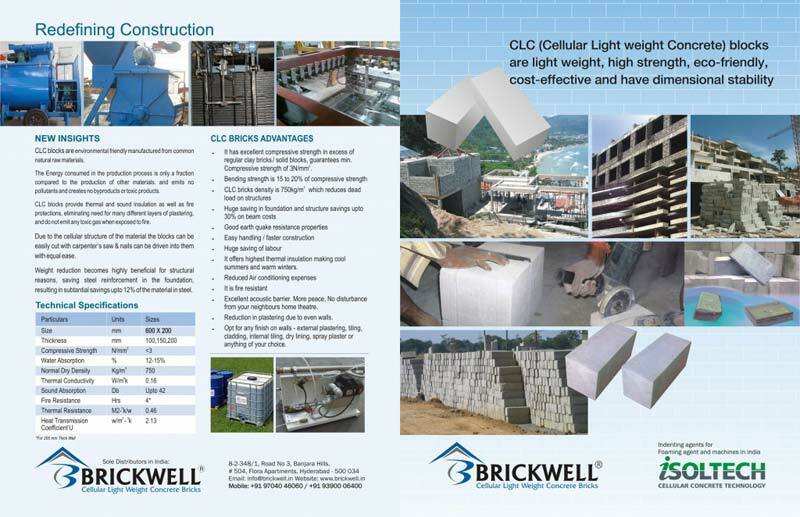 Brickwell supplies CLC Manufacturing Technology on a turn-key basis.